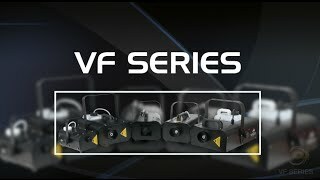 The ADJ VF400 very compact, 400W mobile Fog Machine that is great for mobile entertainers, and small nightclubs and bars that want to add atmosphere to their events, plus it allows people to see the beams from the lighting fixtures. The VF400 is equipped with a high efficiency heater that quickly burns through the fog liquid. It comes with a 0,25 liter internal fog fluid tank, has a fog fluid level indicator, comes with a wired remote control, and uses water bases fog fluid. 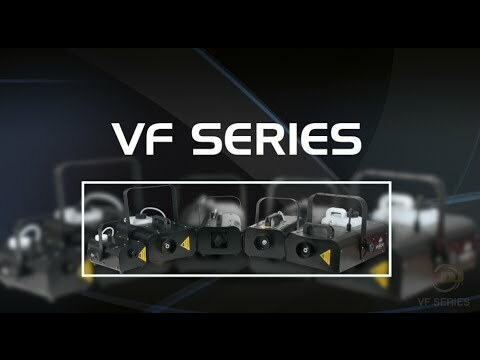 Considering purchasing the American DJ VF400? Have questions? Ask people who've recently bought one. Do you own the American DJ VF400? Why not write a review based on your experience with it. Seen a video for American DJ VF400 online or have you own video? Check out American DJ VF400 on DJkit.com!